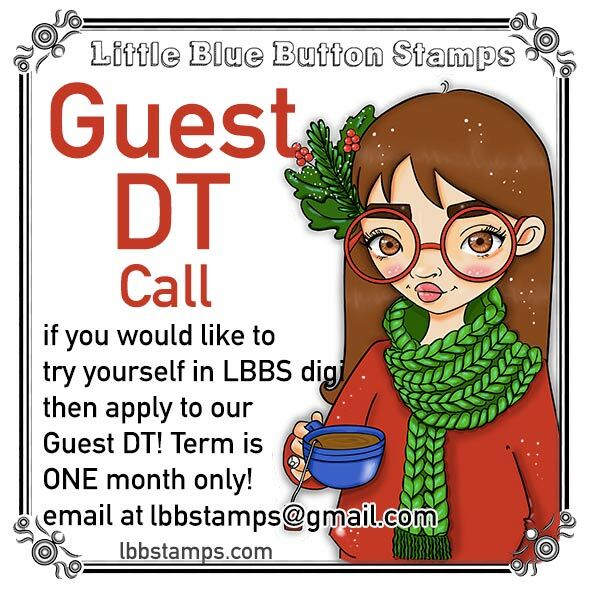 2) leave a comment under this post to win $10 gift code to LBBS products! There will be three random winners announced December 3rd 2018 here in the blog and on Facebook! Thank you for joining today! Have a great day! Oh my gosh all of these cards are soooooo cute!!! Your images are adorable! Thanks for being a Super Sponsor! 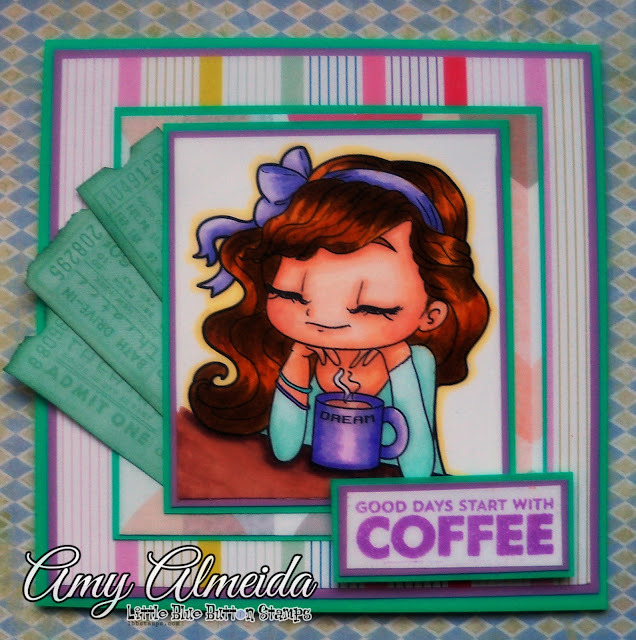 Such beautiful cards - Thank you for sponsoring the Fall and Winter Coffee Lovers Blog Hop! Stinkin cute and I am in awe of the coloring of your talented design team to showcase the super cute images! Thanks for being a super sponsor! Thank you Vinita!=)) Thank you for visiting our blog! oh wow, the coloring on all the projects is AMAZING!!!! Wow! All of these projects are so amazing! Fantastic coloring! Thanks for being a Super Sponsor! So many fun images, and what a talented design team! OMG what fabulous creations! Thanks for inspiration! Wow beautiful cards and inspiration. the coloring and bringing the images to life is are awesome. Wonderful images. Thanks for sponsoring the hop. Thank you, Billie!=) You are very sweet! Ooohhh that Panda...what a wonderfull colouring..just awesome. All other cards are wonderfull tooooo. Wow. You guys are so talented. Love each and every project shown in the hop today.. Thank you AJ! So happy to see you here!=) Good luck in the hop! 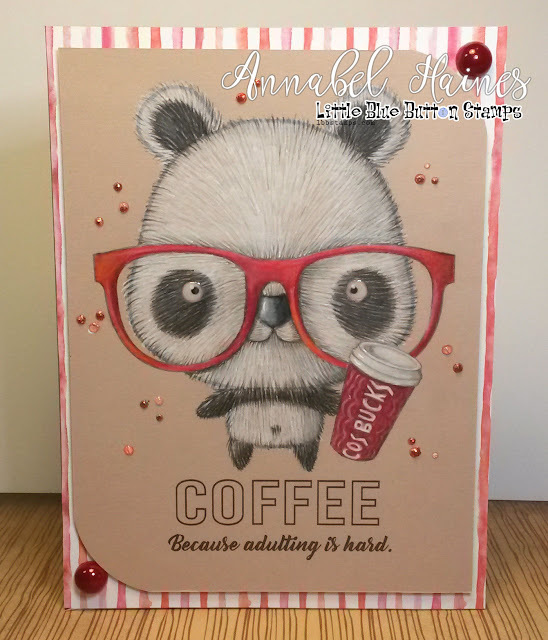 Loving all these fab coffee themed cards especially Annabel's Panda! Everyone's coloring is just amazing! I love the panda! I love the Procaffeinating saying!!! Awesome projects I especially love the sweet images! Thank you Lagene!=) Good luck in the hop! 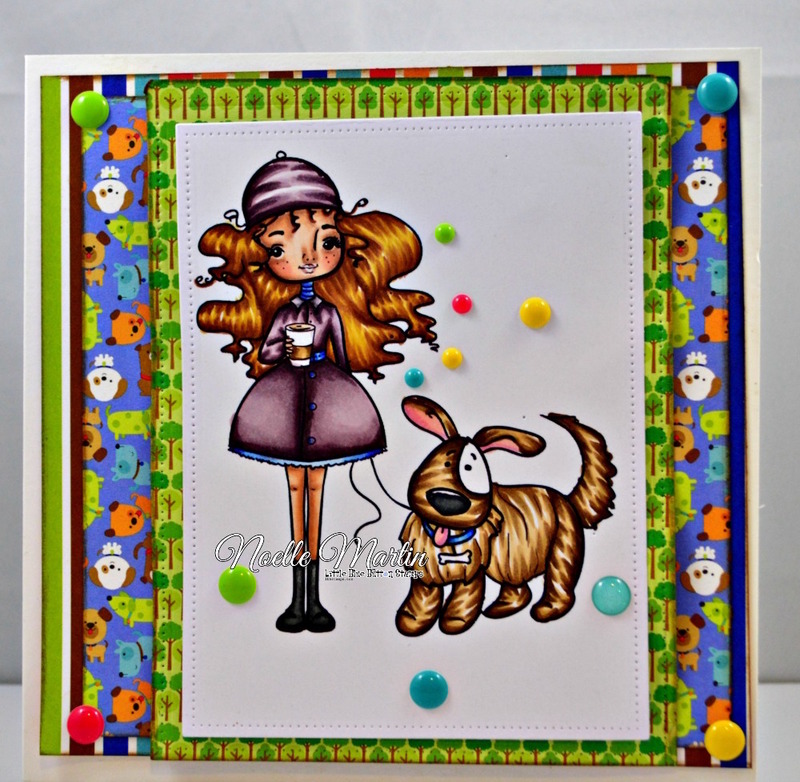 Wonderful stamps and cards. The colors are awesome. Thanks for being a super sponsor. Woooo wooo woooo😱😱😱😱se pasaron, todas son una preciosidad y no hay cuál elegir. Awesome coloring and such great images made into beautiful cards. Wow, all the projects are so beautiful! glasses is soooo adorable!! Thanks so much for sponsoring the hop. Oh my goodness these are gorgeous and adorable! Love the first one, the coloring is amazing! Thanks for being a sponsor! What wonderful and beautiful projects!! Love them all! Thank you so much for being a sponsor! Inspiring great DT projects. THANKS FOR BEING A GREAT SPONSOR. Gorgeous projects! The images are so super cute and fun! Thanks so much for the inspiration and sponsoring! Really beautiful cards with all the images! Super cute cards indeed!! Thanks for sponsoring the hop. I am new to your site and images! They are wonderful!!! Thanks for being a super sponsor! So nice to see all these cute girls (images) enjoying their coffees. Great inspiration, and thanks for sponsoring! These are absolutely wonderful! Love all of the girls and animals and their coffees! Thank you for being a sponsor! Just darling digis cards you have. The coloring is amazing. Very talented DT you have. Thanks for sponsoring. Happy Holidays! Wonderful project cards! Thank you for sponsoring! Wow, amazing cards, coloring and images - fabulous! 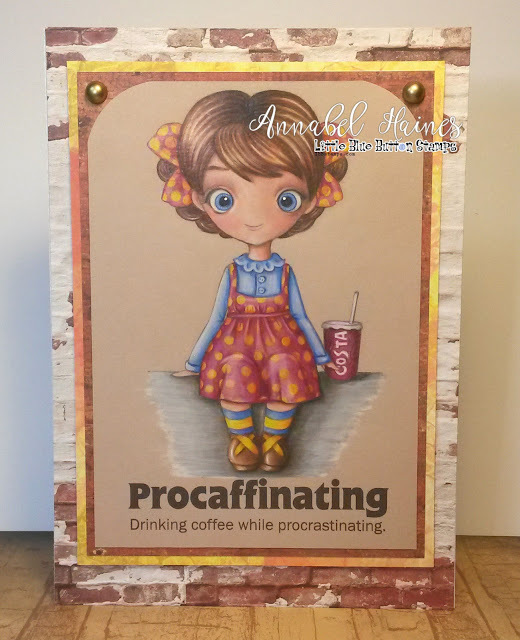 What darling images and wonderful cards!! Thanks for being a super sponsor! Fabulous projects! Thanks for sponsoring. Gorgeous projects! I especially love the fabulous coloring on that panda. SOOO realistic! Thanks for being a super sponsor!!! These are all darling! Thanks for sponsoring this fun hop!